The high quality bike cases and bags from B&W are particularly suited for safe transportation of valuable bikes. B&W cases are practical and, above all, the best quality. This means you can take your own high-end bike safely on holiday with you with ease. 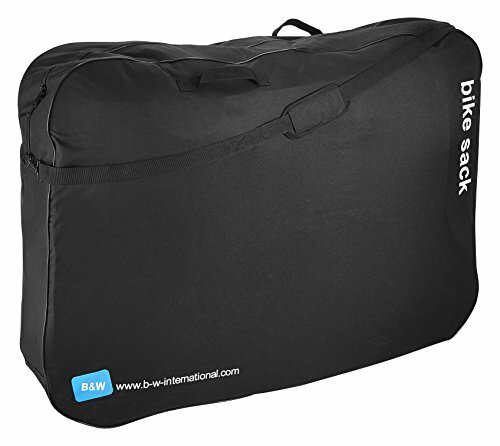 An extremely durable nylon bag is ideal for transporting your bike by train or by car. If you have any questions about this product by B&W International, contact us by completing and submitting the form below. If you are looking for a specif part number, please include it with your message.